SUVs | Choose an SUV for all your sports gear and adventures. Selecting a Sport Utility Vehicle (SUV) for your trip can enhance the adventure. 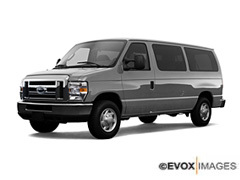 It has the room you need for sports gear, luggage and your friends and family. SUVs handle well in tough conditions, to help get you to your adventure destination and back again. We have a variety of SUVs for rent on our website. Each location will have different options so you may not find these exact vehicles in each city. You should however find some equivalent class of SUV in most of the cities that we represent. 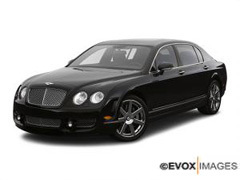 You may find even more makes and models of SUV - it will greatly depend on the number of independent rental agencies we have in the city in which you are renting a car. To start your SUV search read the following instructions. Step 1: Find the rate search box in the top left hand corner of this page. Step 2: Enter an airport or city location. Step 3: Enter your dates and times below that. Step 4: Click on the "Search for Rates" button. Step 5: This will bring you to a search results page for your location. Here you can view details such as the rate per day, the reviews for that rental agency and also maps and other details about the agency. 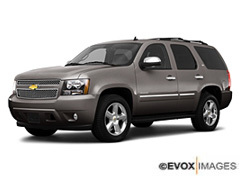 You can pick your SUV rental based on price, agency ratings, make and model, or by the location of the rental agency. You may wish to rent a car that is in or very close to an airport that you are flying to. You may just be looking for the cheapest SUV you can find or you may be looking for a luxury SUV. In this case you may want to check prices on SUVs such as the Cadillac Escalade or any of the Range Rovers. Some cities will not have all of the models on the list above but there should be some SUVs in most of the cities that we serve. If you have no preference as far as make and model are concerned then head to the homepage and do a rate search from there. 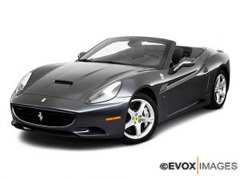 This will show you more options for car rentals. 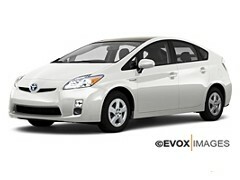 If you're looking for the best price or if you're not picky about the car you rent then this is likely the best option. We have some of the most affordable rental cars in many cities around the world, which means you should be able to find something for your next rental. Happy travels!